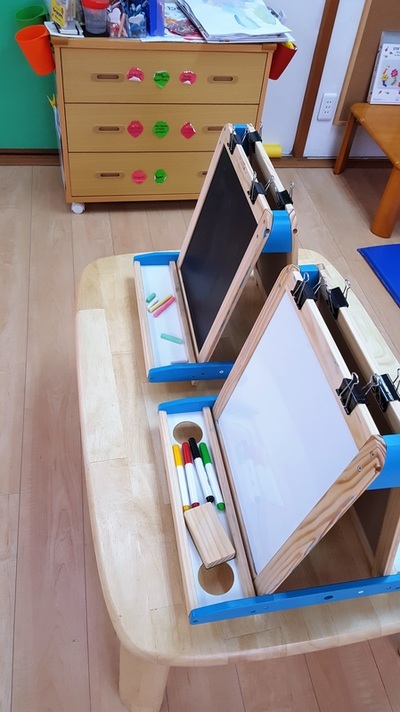 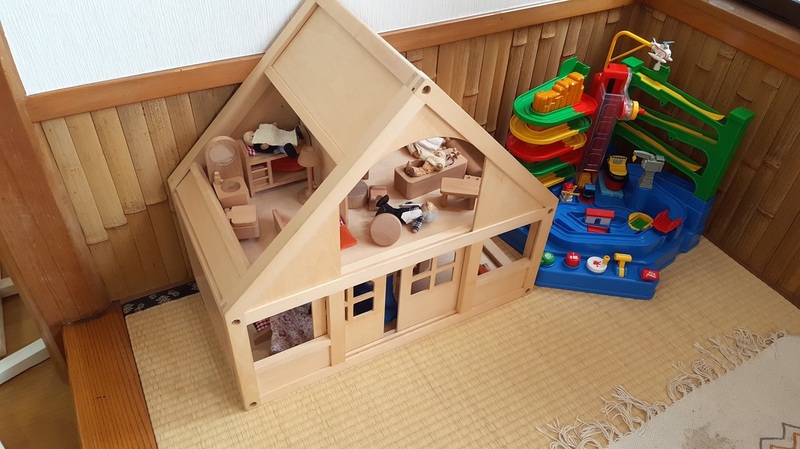 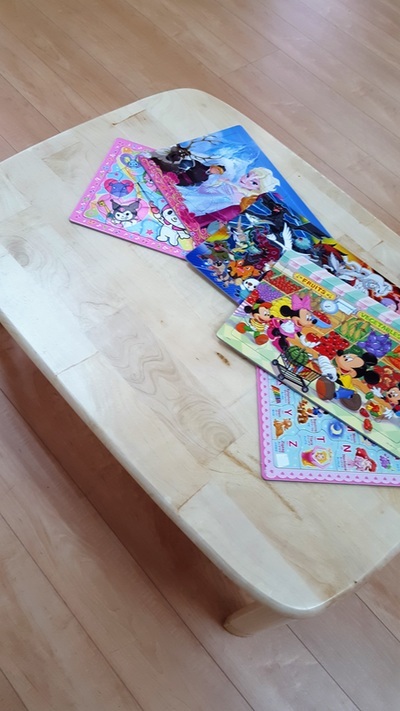 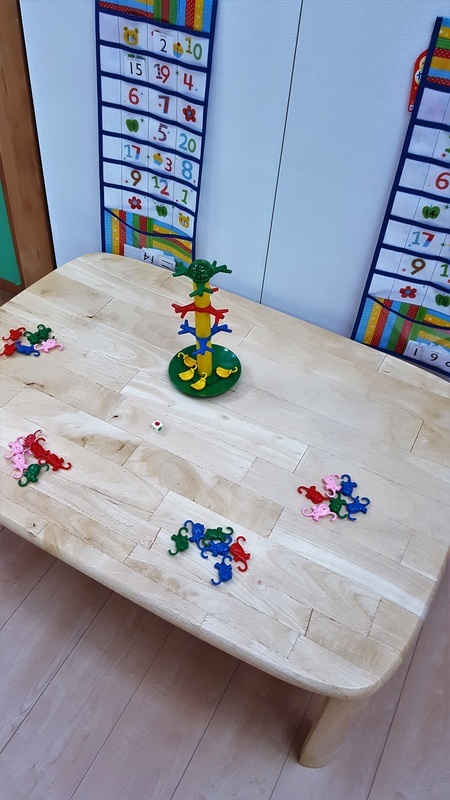 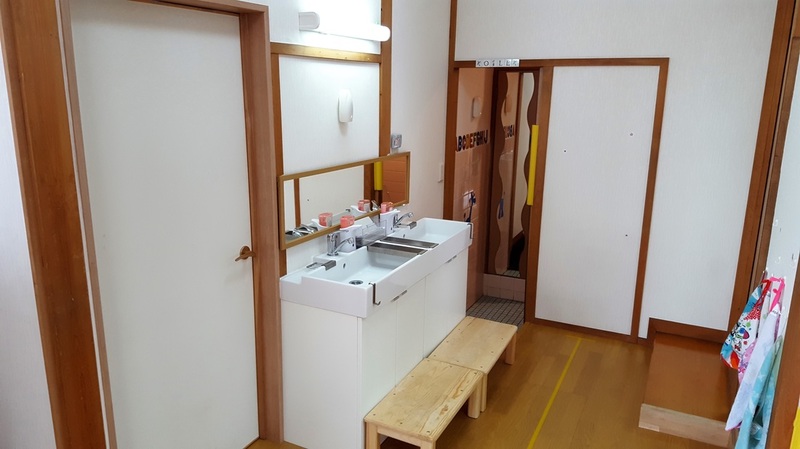 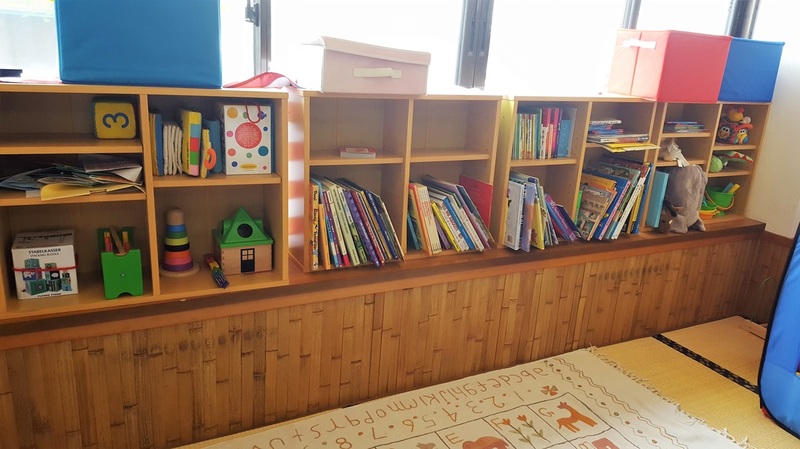 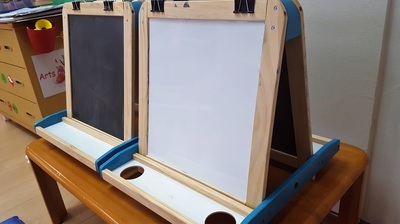 Established in November 2014, we are a small school with an at-home atmosphere located in a quiet area of Kawagoe on the number 6 route with parking for 2 cars. 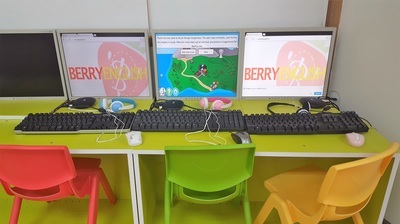 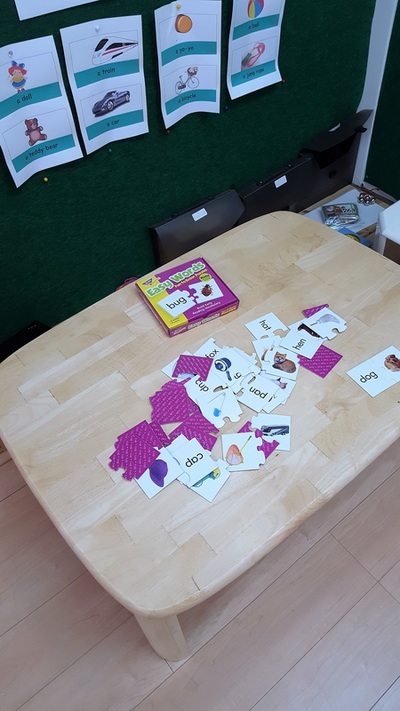 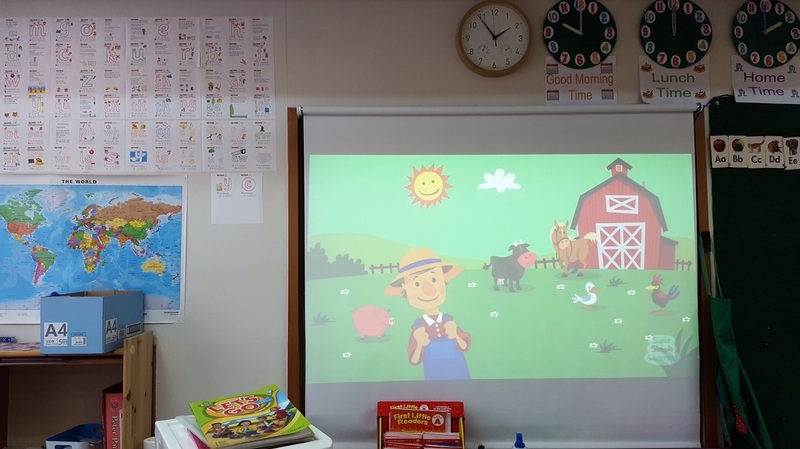 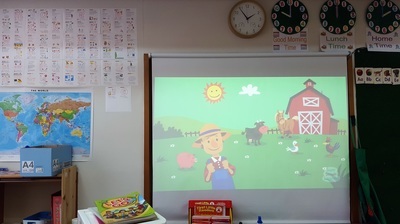 We use a variety of learning tools laid out in "learning centers" for the children to choose how they want to learn. ​We also have a library that is constantly growing that you can borrow from whenever you like. Our cafe area is somewhere you can get a coffee and relax while your child is having their lesson. 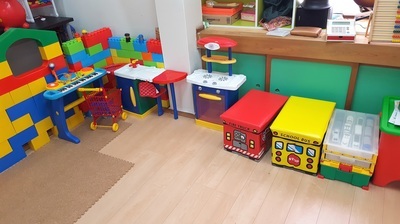 ​There is even a space for our smaller friends to play! 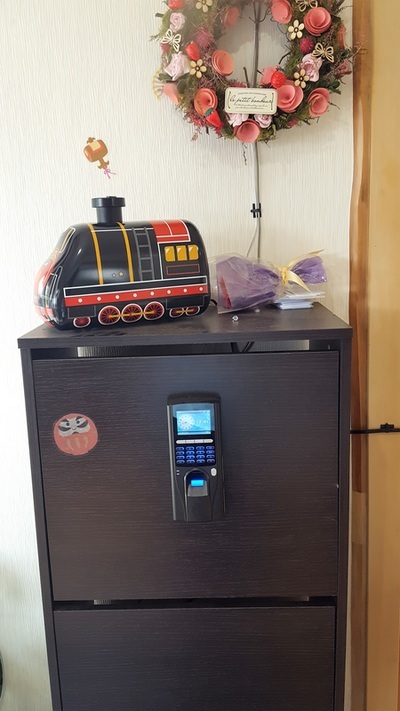 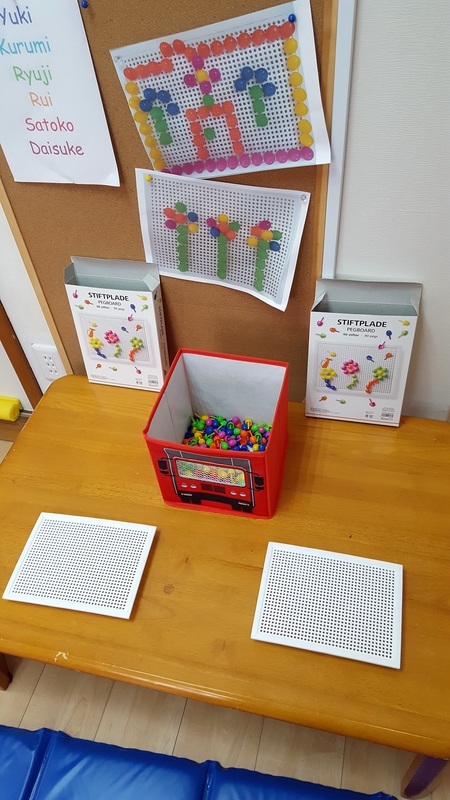 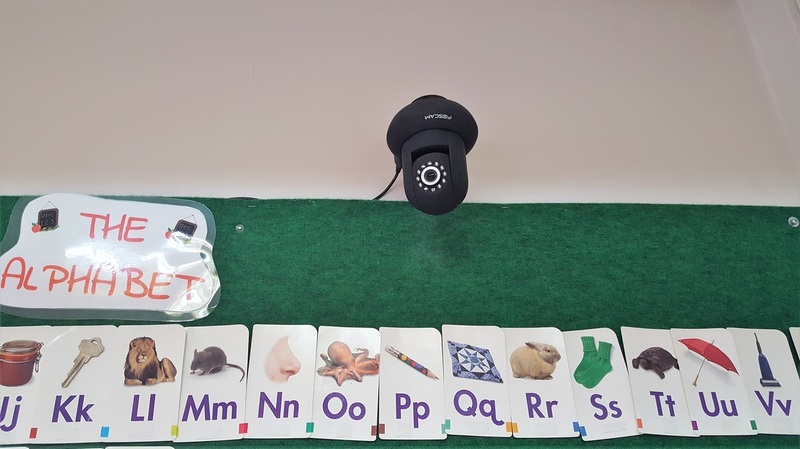 We have an up-to-date key card door access and timekeeping system and also password protected 24hr security cameras that can be accessed from anywhere by the preschool parents so you can check on your child any time they are with us. 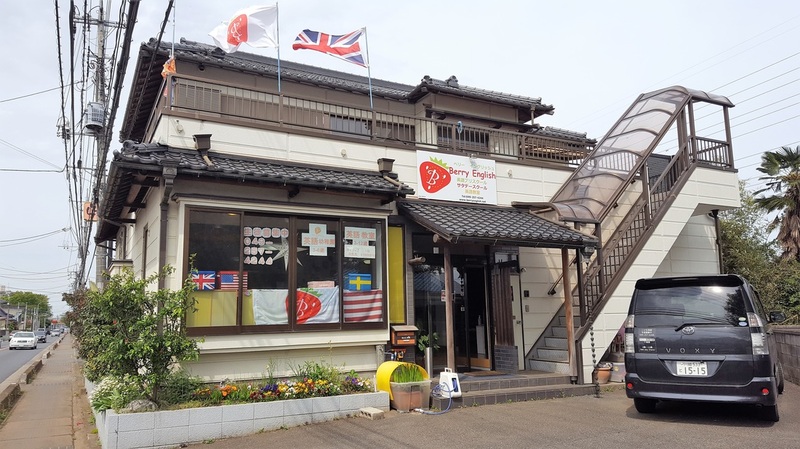 We hope you can come visit us soon!